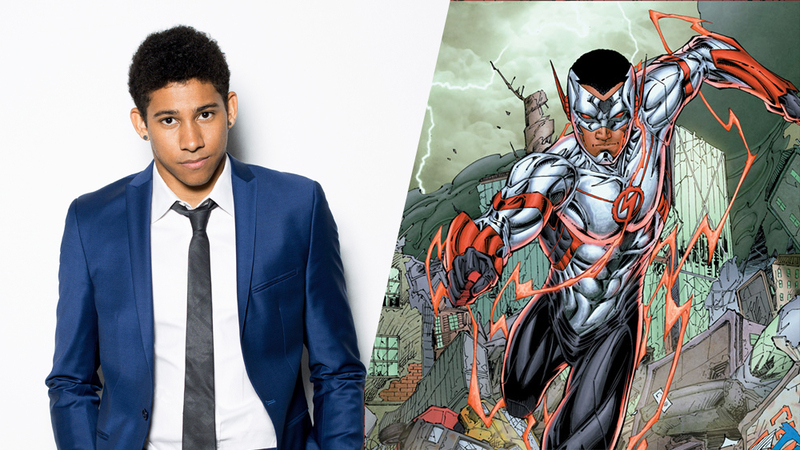 Are you excited for Wally West to be a part of the show? I AM, although I'd be lying if I didn't say I was nervous too! 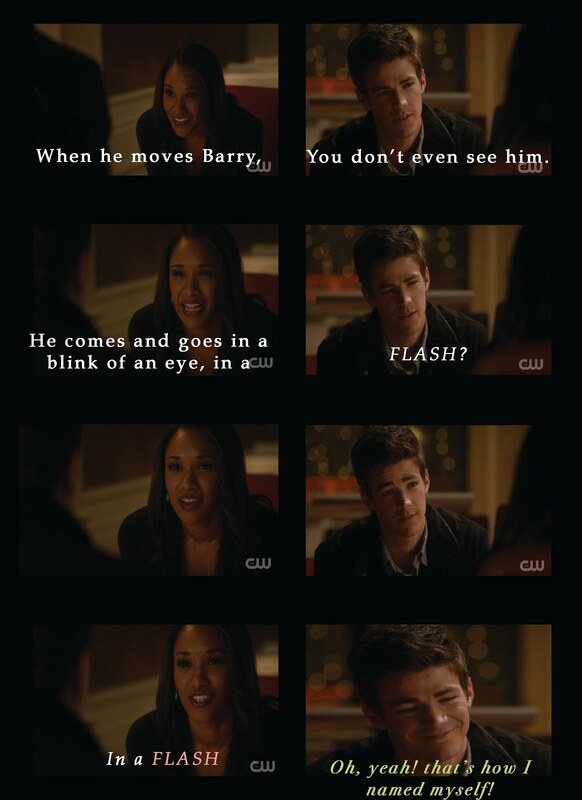 I can't truly say I dislike the New 52 version because I haven't read much of the ones featuring Wally. There's just less info, but from what I heard is the personality is very different.